Daily brushing is important to remove plaque deposits that accumulate throughout the day. Diligent dental care and gum cleaning can help address these deposits of bacteria. 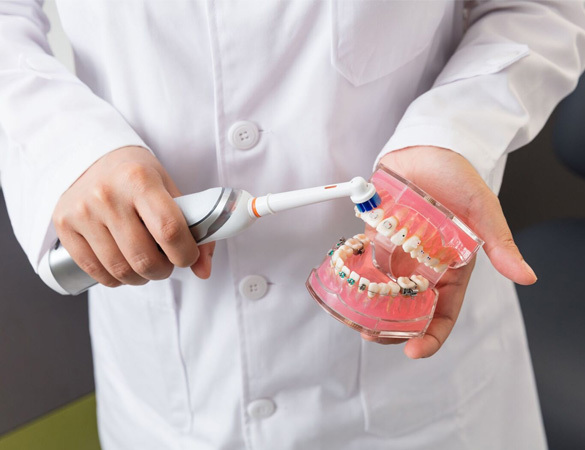 It is recommended that you brush your teeth two times a day for at least 2 minutes each session, and to replace your toothbrush every 3-4 months or when the bristles get frayed.